The ModelS series of models is made up of a select few LEGO® models which have been transformed with the use of one or more SBricks. Only the very best SBrick adapted MOCs gain this badge of honour. The ModelS series is available through our reseller network as a complete set; it’s never been easier to buy everything you need in one place. 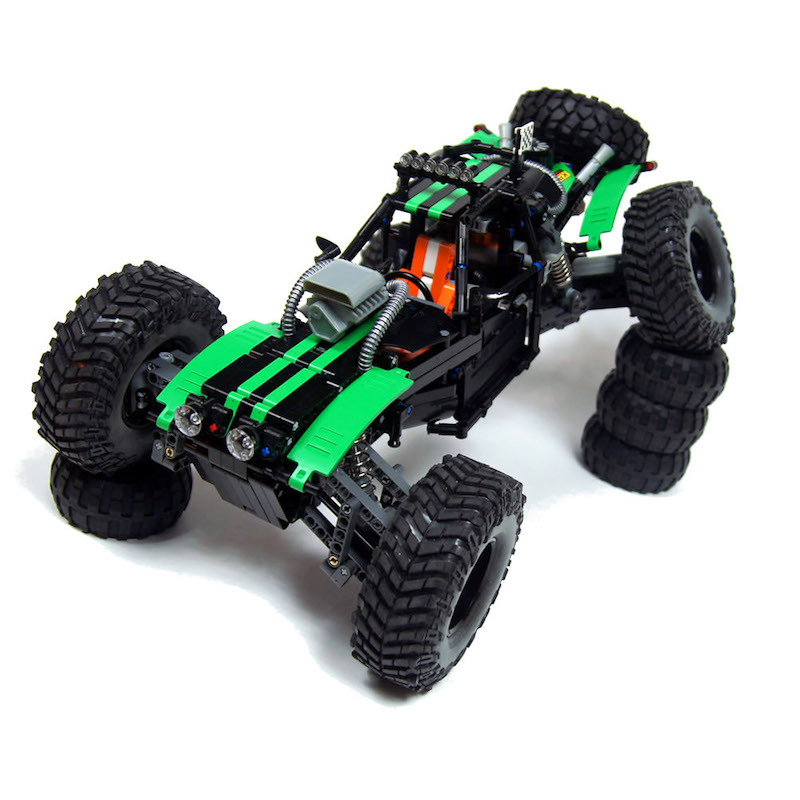 We regularly run competitions, with prizes, asking users to submit videos which demonstrate how they have supercharged the latest official LEGO(R) sets with SBrick(s). You can find the latest competition here (social.sbrick.com/events). 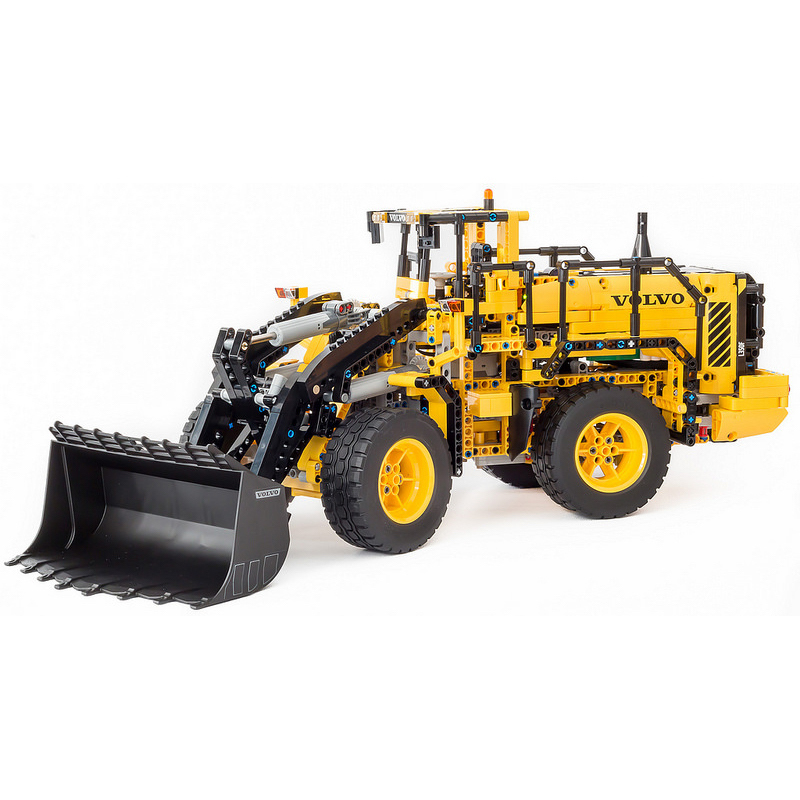 Once the competition finishes and we have named the winner, we assemble a complete kit for that model, enabling everyone to get their hands on the ModelS. 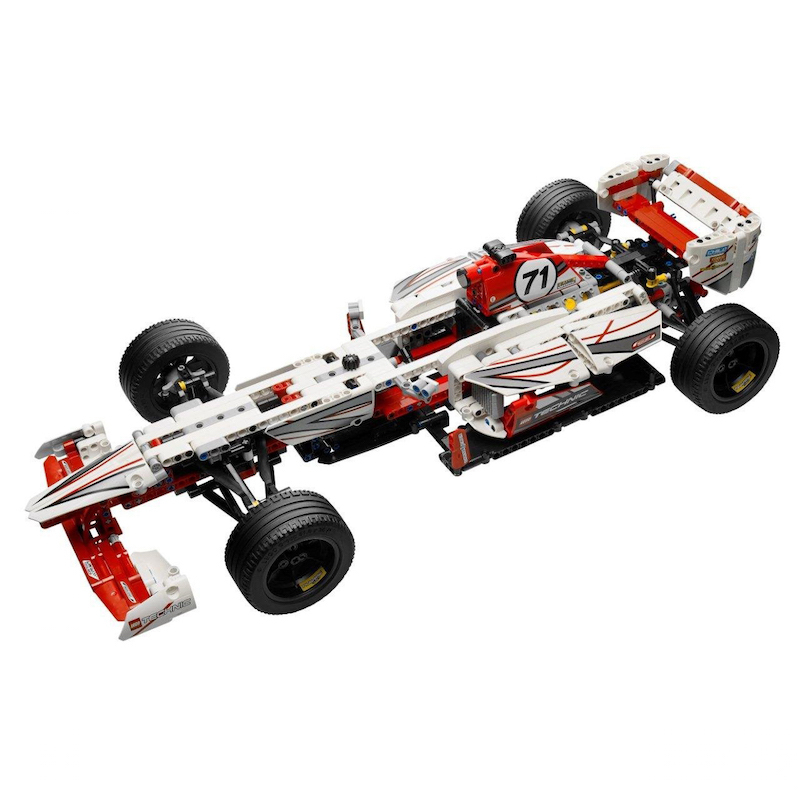 If you’ve built something amazing that isn’t an official LEGO(R) set, you can still qualify as a ModelS. Take some photos of your creation, make a video and write to us at models@sbrick.com. 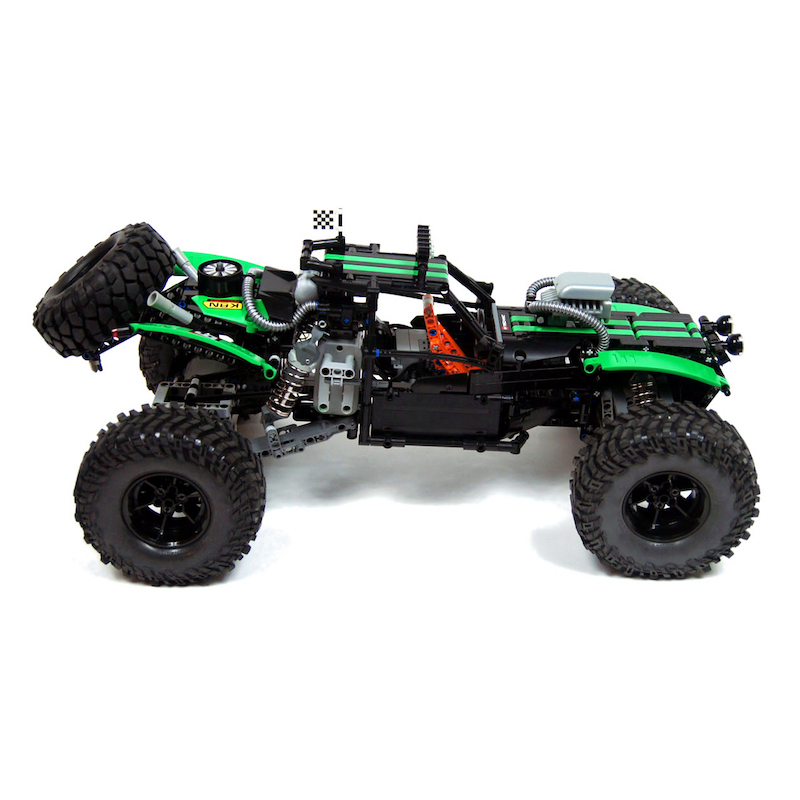 If your model qualifies, we will assemble a kit for that ModelS and make it available to the public. And best of all, you will earn money from every model sold.